Super saver! International calls ! No Hidden costs.No connection charges. No call handling charges. 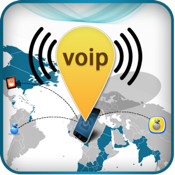 Free VoIP phone and web dialer.